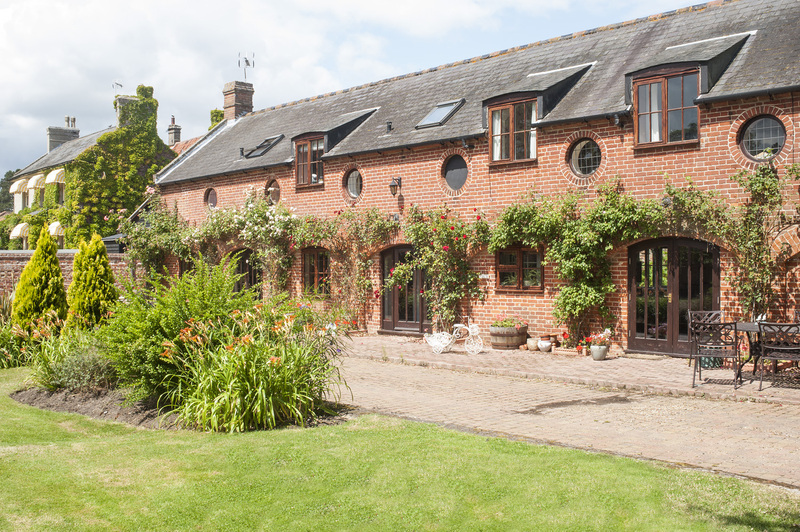 We recently had the opportunity of acquiring the original granary and bakehouse premises adjacent to the home and have just completed the conversion of this into 15 luxury ensuite bedrooms, with outside courtyards and patio areas. 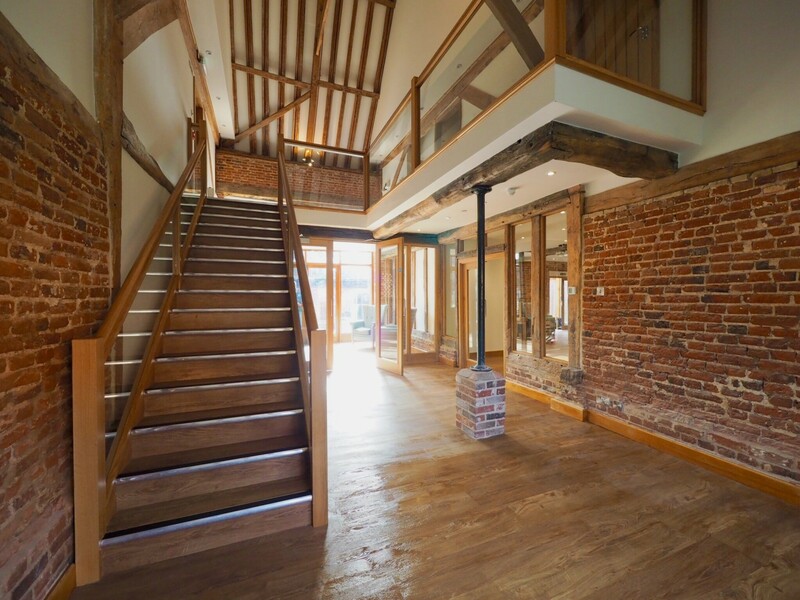 The Bakehouse has additional facilities including a cinema room and further lounge with covered glass walkway to the main home. Both developments are fully accessible by wheelchair users with the use of lifts to upstairs areas which provide beautiful views over the grounds. Nurse call points and WiFi are available in the individual rooms and throughout both of these premises. In front of the Granary is a large walled lawn area and we have just started to build a destination coffee shop in keeping with the unique character of the village to provide ‘tea and cake’ facilities for use of residents and their families and friends. 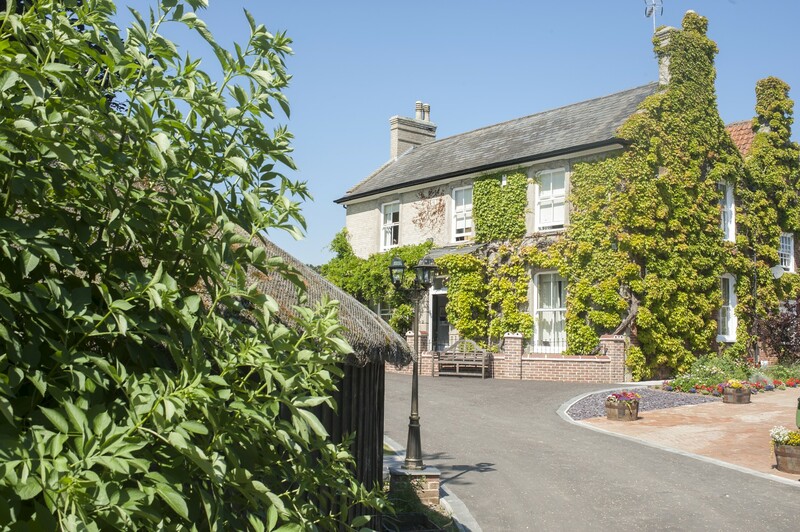 The Village is made up of a variety of accommodation choices, set in the beautiful and well maintained grounds of the 18th Century Carlton Hall. Our aim is to give our residents the opportunity to improve their quality of life by providing a safe, happy, caring and comfortable family home. 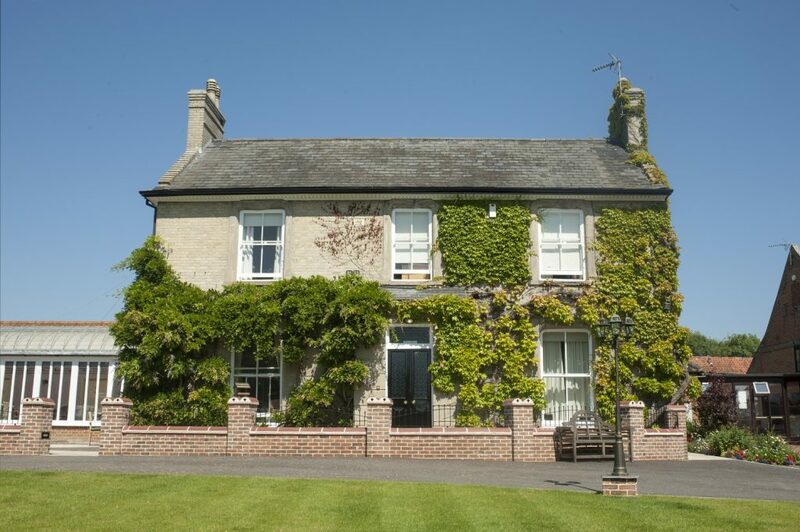 The Hall is located centrally in the Village grounds with ample parking facilities. 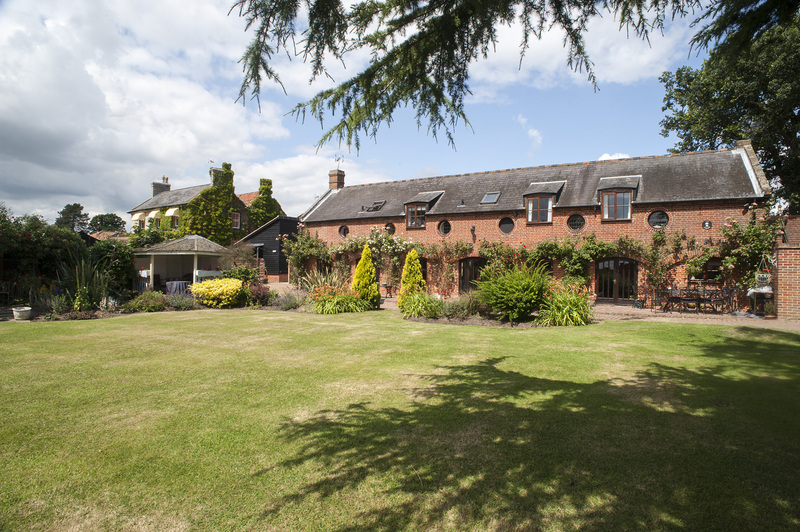 Our residents in The Hall are individually needs assessed to encourage an active and enjoyable lifestyle, with daily activities, beautiful outdoor surroundings and delicious seasonal menus. 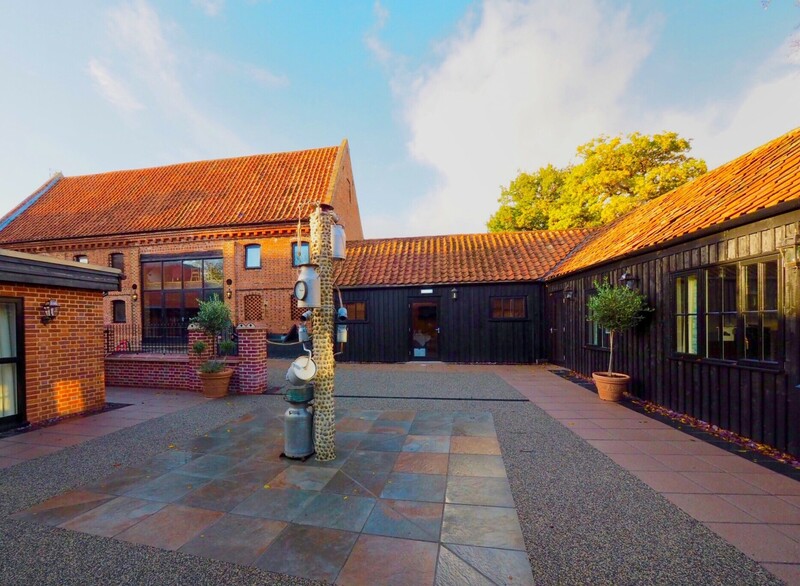 The Village is set in 10 acres of grounds which now encompasses our sheltered, individually owned bungalows. 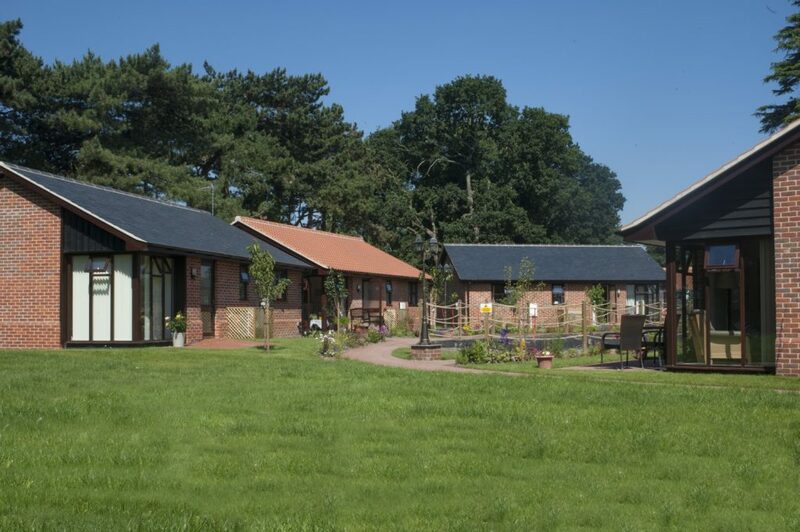 All of our services and meal facilities are available to our bungalow residents if desired, offering scalable care and support, tailored to our resident’s needs.